After many months of work we finally say goodbye to the old website! Welcome to the new-look Posart website featuring all of my currently available prints and original paintings. 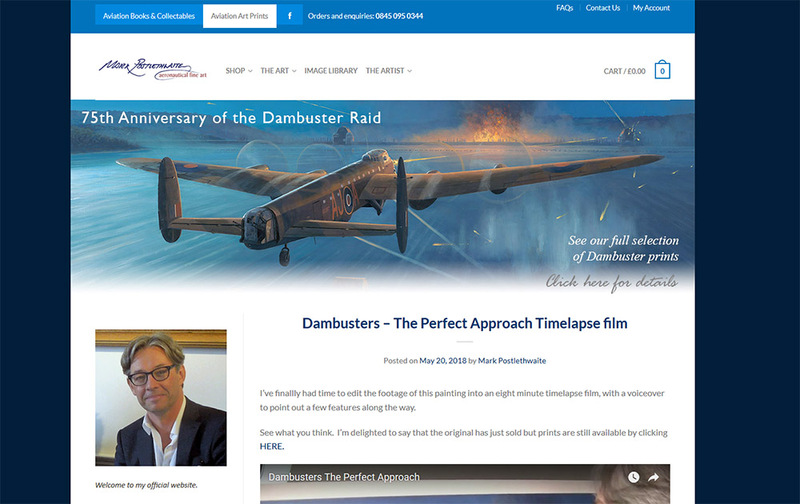 Rather than update the old website we've gone for a total redesign to incorporate a lot of the latest web technology, hopefully to make the site easier to use and navigate. If you come across any problems with the site please do let me know by using the 'Contact Us' form found in the menu.